Are you passionate about hair? Do you love all things bundles and closures? Can you see yourself selling our luxury virgin hair extensions? If your answer is yes, then you should apply today to be an Amara Sapphire brand ambassador. WHO CAN BECOME AN ” Amara Sapphire ” BRAND AMBASSADOR? Anyone who has a large number of social media following, Chicago based hair stylists, salon owners, and anyone who enjoys wearing high quality virgin hair extensions and can represent the Amara Sapphire Hair Company brand. 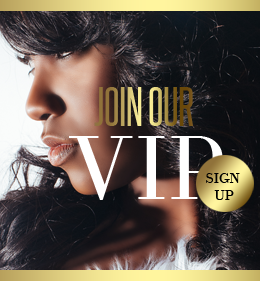 HOW CAN YOU BECOME AN “Amara Sapphire ” BRAND AMBASSADOR? Complete the application form completely and have an active PayPal account. HOW DOES THE Amara Sapphire BRAND AMBASSADOR WORK?